Do You Really Need a USB Internet Stick For the Laptop? 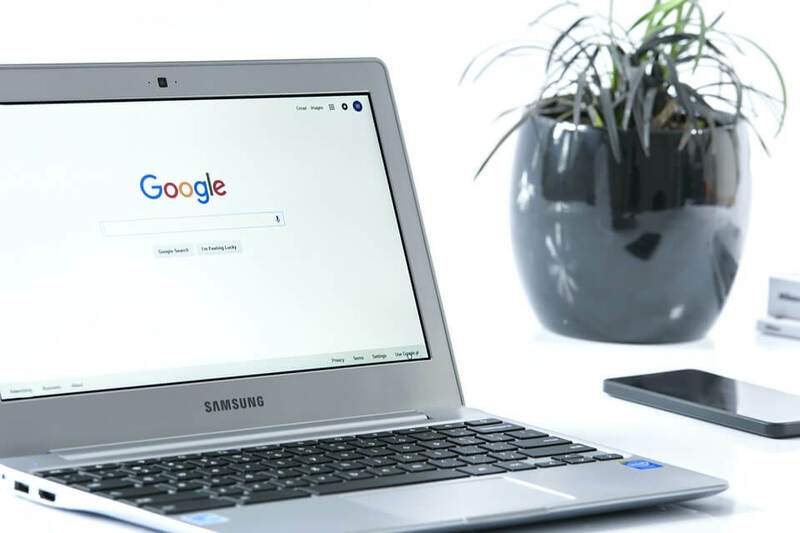 A large of some devices that are referred to as the mobile internet device work in combining the portability of smartphones with the latest functionalities of a PC. A USB internet stick provides you internet access no matter where you are. If you don’t know much about this impressive device then no need to worry anymore. This article explains a lot about this WIFI stick for laptops. How to Get Portable Mobile Internet for my laptop? How to Unlock USB internet stick? How to connect the USB wireless modem to the router? How does portable WiFi work? 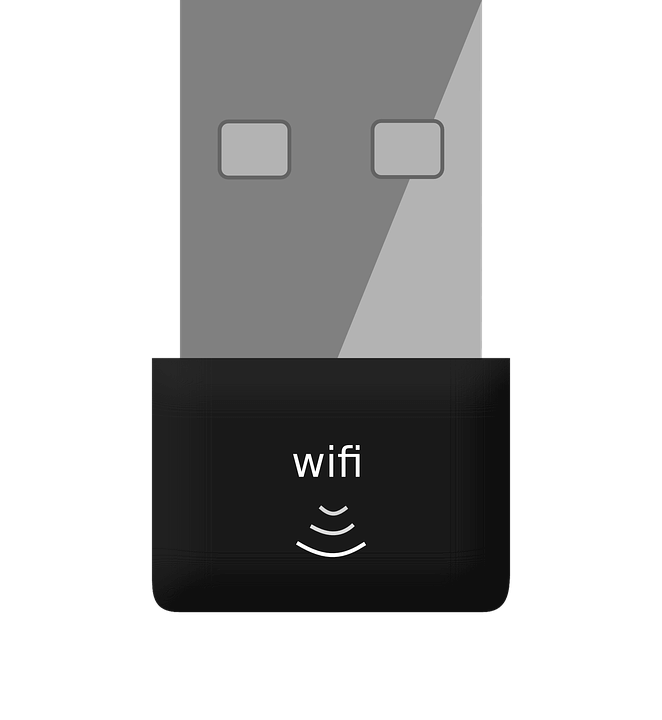 How to put WiFi on a USB flash drive? 1 How Can I Get Portable Mobile Internet for My Laptop? 2 What is WiFi Internet USB Stick for Laptop? 2.2 How to Unlock USB Internet Stick? 3 How Does Wireless USB Internet Stick for Desktop Works? 3.1.1 How Much is a USB Internet Stick? 3.2 What is a Wireless Internet Card for Laptop? 3.3 How to Check Your Laptop for a WIFI Card? 3.4 How to Connect the USB Wireless Modem to the Router? 3.8 How Does Portable WiFi Work? 3.9 How to Put WiFi on a USB Flash Drive? How Can I Get Portable Mobile Internet for My Laptop? 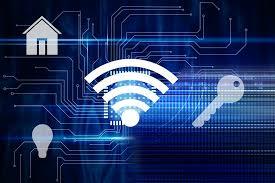 At home almost you can enjoy the perks of wifi network to access the internet but what to use when you are out of a wireless range or coverage? Some laptops contain a sim card that allows you to connect to a 3G or 4G when you are out of the range of a wireless network. But what if your device does not have built-in 3G or 4G? In such cases, it is the device that is preferred is the USB dongle or the internet USB stick. Another solution is using a Mi-Fi. It is indeed a good option if you intend to share your broadband connection with many other devices. It is a different sort of dongle which is also referred to as the portable wireless router. The third solution is sharing your smartphones 3G or 4G with your laptop. You will need to use a smartphone that allows tethering. What is WiFi Internet USB Stick for Laptop? This device connects your PC/laptop to a cellular data network. It allows the internet access as any smartphone does. It is given this name because this device is plugged into the USB port of your PC like you connect any other memory stick. Such devices are quite helpful if you are living in an area where you cant get proper wifi signals. A mobile internet stick consists of a sim card or any other card of this sort that allows it to access a particular network. If you replace this card, then your USB stick might get block too. Thus it won’t work with any new card. Such devices most often work with the devices’ company card. Before buying such stick, you need to make sure of it supports their card or not. If it gets locked, then you will need to use software to enter the unlock code or contact the customer support of the company whose product you are using. How Does Wireless USB Internet Stick for Desktop Works? This device connects your PC to a mobile data network. A standard flash drive allows you to open, save, delete files hile this stick provides internet services. It is also called dongle. It works as a small modem that can connect to a wireless network or mobile broadband. How Much is a USB Internet Stick? You can get a good one in the range of price $10-$50 quite quickly. What is a Wireless Internet Card for Laptop? Such cards allow your laptop to connect to the internet without the need of any cable. Many of such cards search for the best network among the available ones and connect your device to that network. Some big companies also provide cards that allow you to connect to a wireless network when you are in its range and when you go out of the range of that wireless network it connects to the cellular network. Such cards come in various shapes and sizes. Many laptops come with a wireless card, but if you use an external card, then it can improve the functionality. You can also use adapters to fit the card in your laptop that is not compatible with your device. How to Check Your Laptop for a WIFI Card? Then search for the specification of that model number laptop online. There you will get to know if your laptop has a wifi card or not. You can also check it through the control panel. From the start menu go to the control panel. Go to the system and security in the system. Open the device manager form the system folder. Then click on the network adaptor. There you will see the list of cards installed on your device. Connect the USB slot on the wireless router via USB cable. From your computer view the wireless networks available. Now your wifi device gets connected to your network. You can boost the signal by using an additional external antenna. You can also add a powered amplifier to get a good signal from a location that is far away from a strong signal. Some device contains universal connectors like SMC, TMC, N pr Mini-UHD that allow you to connect an external antenna directly to them. There are many variants of wifi. These are known by different letter b,g, and n.
Among these, b is the slowest one and n is the fastest one. So you can get a faster connection by connection to a wireless n device. A dual-band stick is the one that can work in both ranges, i.e., 5 GHz and 2.4 GHz range. The frequency doesn’t improve the connection. The 5GHz does not much suffer from interference. The reason is that 5GHz connections are rare. You can buy a hotspot booster too. It takes the incoming signal. Amplifies it almost multiple times. It uses three components to do this. Its responsibility is to pull in the cellular signal. It works in boosting the signal up to 32x. It rebroadcasts the signal in your desired area. Portable wifi is present that has small-scale access points with the wireless capabilities. They work without any cable. You can insert sim card in them too. In this way, you can set up your internet connection quickly. Windows has an impressive feature by which you can save your wireless network details (name, password and other information of this sort) on a USB stick. Then this USB stick can be used to connect to the internet. The benefits of this approach are that you will not need to enter the login details again and again. Click the wifi icon on the tray. Then these settings will be copied to your USB stick. To use it on another computer connect the USB stick to that PC. Double click the setup file. Install the network program on that PC. This internet gives you access to a high-speed satellite data connection anywhere. You can use it with your laptop, tablet or any other device of this sort. Such products are easy to deploy anywhere. Portable satellite internet modem is there that comes in a rectangular shaped box that has to be pointed in the direction of the satellite. Such modems have ethernet or USM connectors too. Some of them also provide the functionality of Bluetooth transceiver. Such modems are a bit expensive to use. There are many devices lighter than smartphones and laptop that can make internet access much more comfortable and faster for you no matter where you are. A USB internet stick allows you to access internet easily. This mobile internet device is an important one for mobile computing. 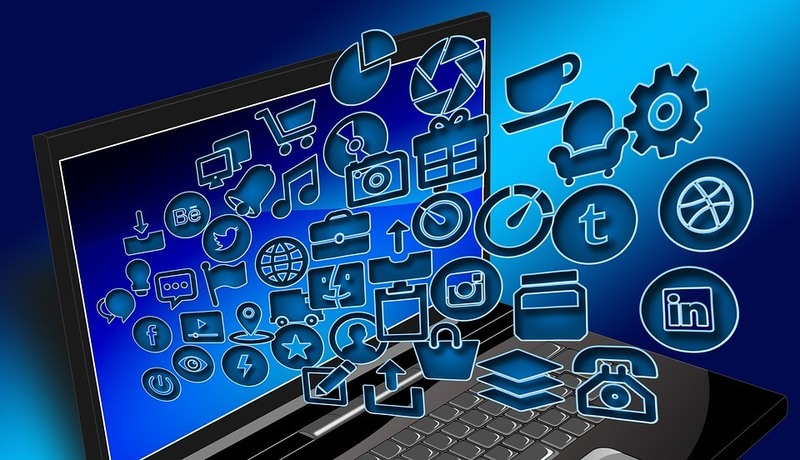 They are not only used on desktops and laptops but also on windows mobile based devices like PDA and connects them to the internet.